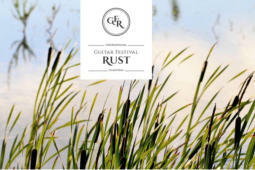 28.07.2018 Internationales Gitarrenfestival Rust 2019 Seehof in Rust and Musikverein in Vienna: Alirio Diaz International Guitar Competition 14 April until 18 April 2019 With Anna Likhacheva ,Elena Papandreou, Oscar Ghiglia, Carlo Marchione,Thom Kerstens, Senio Diaz, Gabriel Guillen, Jovan Pesec, Heinz Irmler, Fotis Koutsothodorus, Eurostrings winners and more. 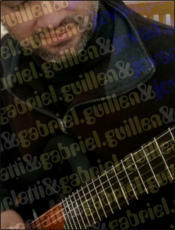 Keep in touch. 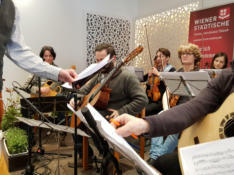 29.03.2018 Internationales Gitarrenfestival Rust 2018 Mac Grgic performed hommage.2.T by Jovan Pesec Location Seehof/Rust/Austria This was the first performance of hommage.2.T An extremely modern but very witty paraphrase on "Lagrima" by Francisco Tarrega. 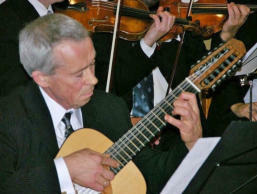 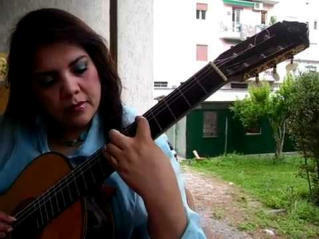 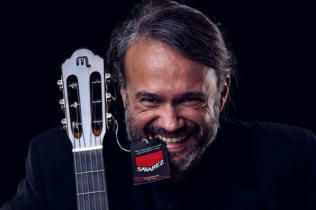 After various highs and lows, the composition ends with the original version of F. Tarrega. 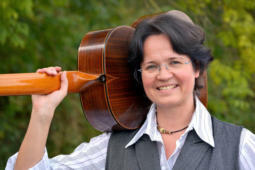 An excellent interpretation of Mak Grgic, acclaimed by the audience. 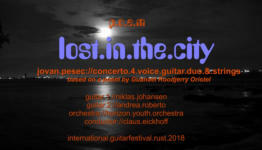 29.03.2018 Internationales Gitarrenfestival Rust 2018 Niklas Johansen & Andra Roberto performed lost.in.the.city composed by Jovan Pesec for guitarduo, voice & orchestra. 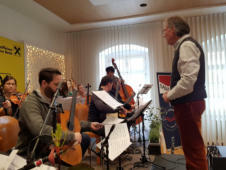 Conductor: Claus Eickhoff Speaker: Oskar Marijan Orchestra: Horizon Youth Orchestra Location: Seehof/Rust/Austria This concert is based on the poem „Lost in the city“ by Guanell Rodjerry Oristel. 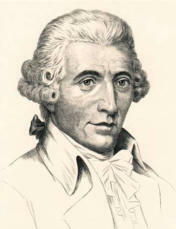 A immigrant, who emigrated from Tahiti to the USA, wandered around New York City and was not able to manage for a long time. 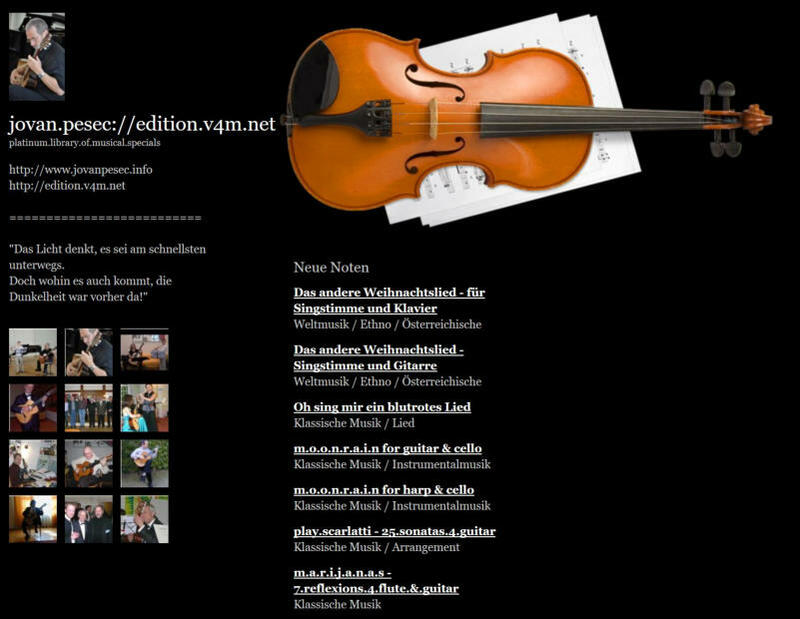 A very topical problem in our Vienna today too!. 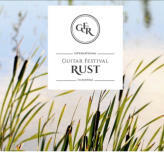 25.03.2018 Internationales Gitarrenfestival Rust 2018 Oskar Marijan, Stefan Hackl & Richard Vaughan performed love.of.nature composed by Richard Vaughan for flute, guitar & voice. 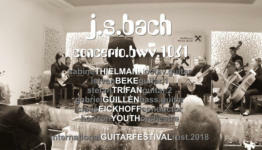 Flute: Oskar Marijan Guitar: Stefan Hackl Speaker: Richard Vaughan Location: Seehof/Rust/Austria A composition that has miraculously transferred the love of nature into music and was presented by the soloists congenially. 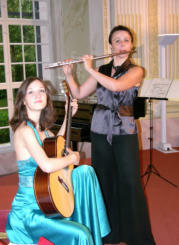 The audience liked it very much! 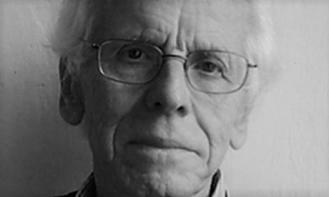 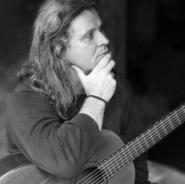 15.04.2017 Internationales Gitarrenfestival Rust 2017 Richard Vaughan performs study.in.contionous.movement. 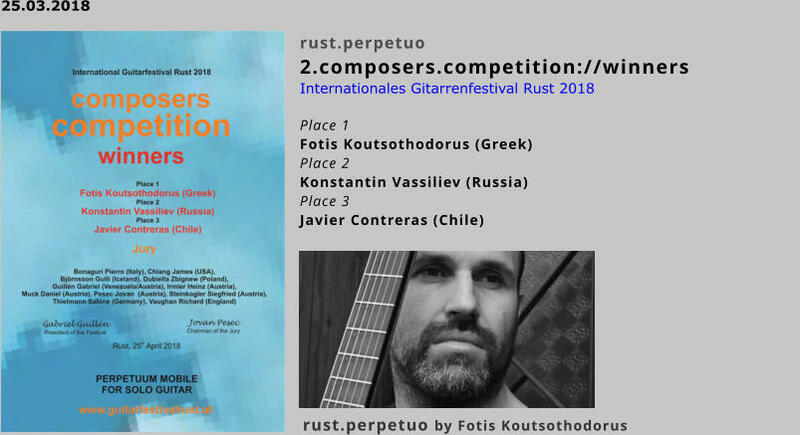 This was the winning composition of the 1.composers.competition of the Internationales Gitarrenfestival Rust 2017 This video was produced by studio.v4m.net, based on a recording of the composition by the composer himself! 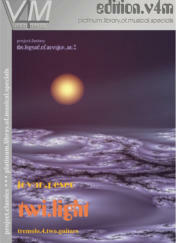 just.PIANO … with Hiroyo Masumura Judith.P.Fischer on Facebook: Die CD "just.PIANO", produziert vom Studio www.v4m.net ist da. 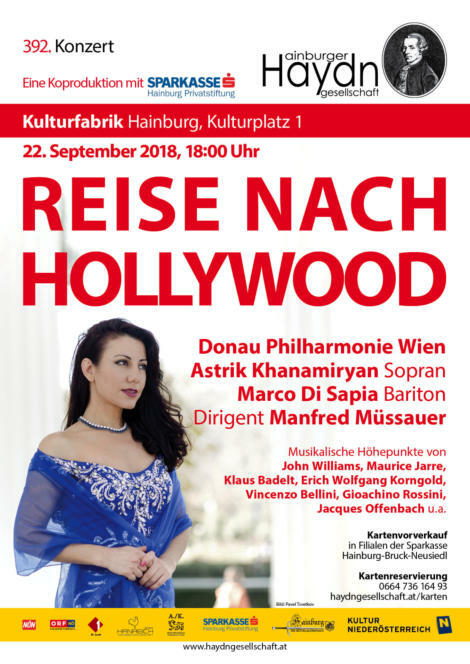 Hiroyo Masumura spielt darauf Beethoven, Chopin und "pour.REMI" von Jovan Pesec. 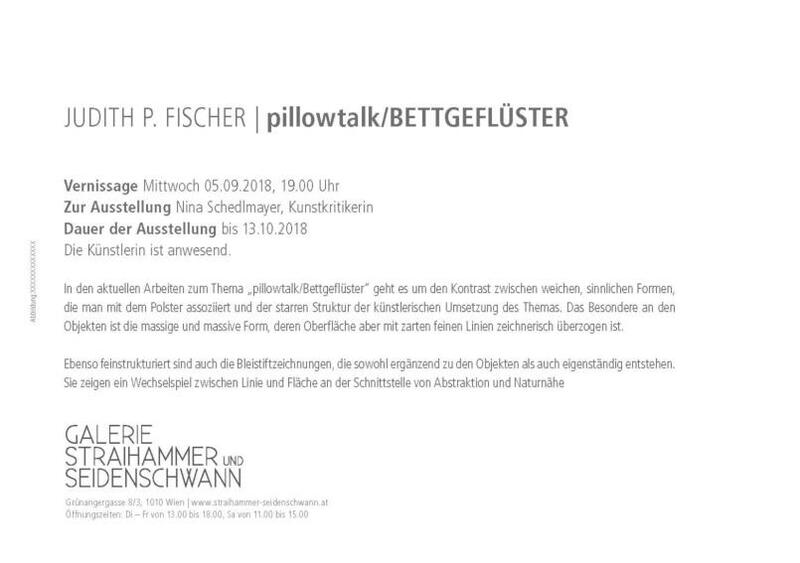 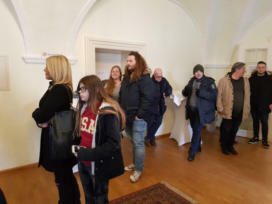 Ich durfte das Coverfoto der jungen Pianistin machen. 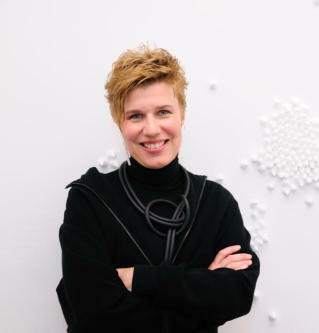 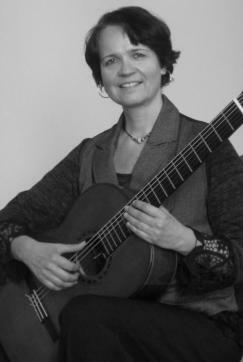 25.03.2018 Internationales Gitarrenfestival Rust 2018 Sabine Thielman, Istvan Beke, Gabriel Guillen & Stefan Trifan performed J.S.Bach concerto.bwv.1061 arranged by Jovan Pesec for guitarquartet & strings. 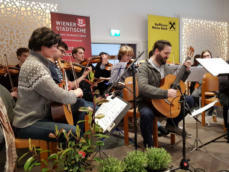 Conductor: Claus Eickhoff Strings: Horizon Youth Orchestra Location: Seehof/Rust/Austria The difficult task of transferring the concerto BWV 1061 for two harpsichords for guitar quartet was elegantly solved by Jovan Pesec. 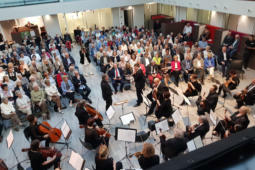 Soloists, orchestra and conductor played a major role in making the concert a great audience success. 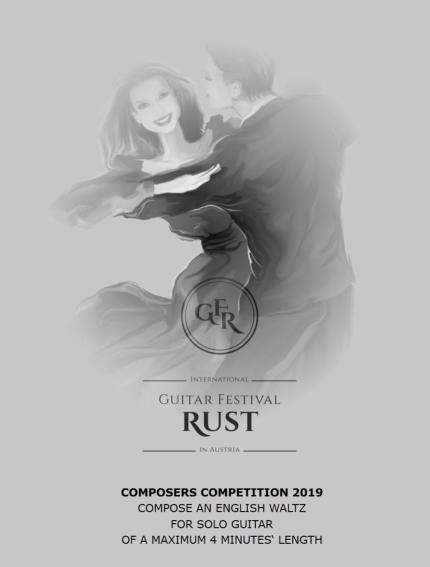 1st International Composors Competition Rust 2017 for classical guitar Closing date: 28th February 2017 Subject: Composition of a piece for classical solo guitar (six strings) of a length between 2 and 4 minutes’ duration that can be described as an etude. 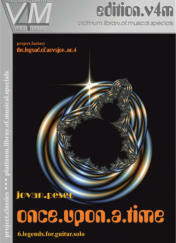 Description: The idea of the competition is to encourage a range of 21st century responses to the genre of etudes. 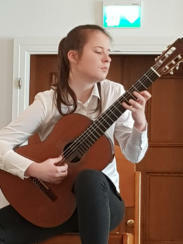 Entries will be judged according to composers’ ability to take on the challenge of writing a memorable, individual and truly contemporary piece of etude in a genre that crosses so many boundaries in music, with account also taken of skill in writing for the guitar. 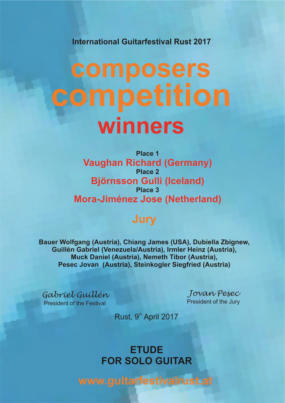 The competition is open to composers of all ages and nationalities Only unpublished and previously unperformed works may be submitted. 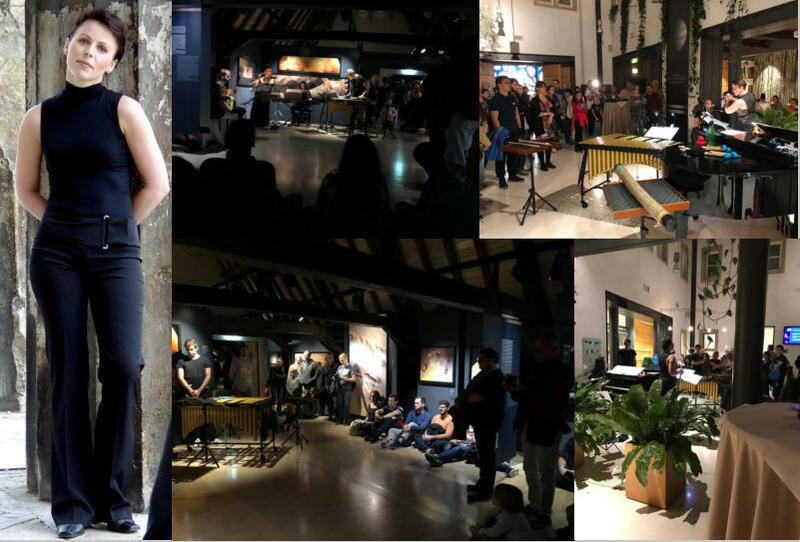 13.03.2018 Internationales Gitarrenfestival Rust 2018 This festival is over! 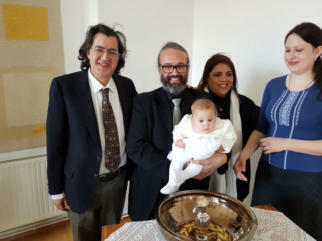 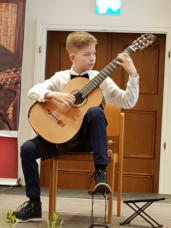 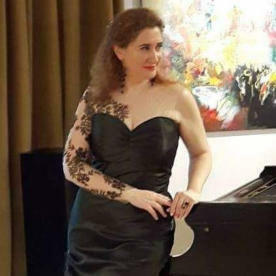 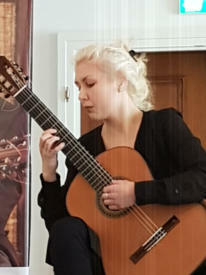 Internationales Gitarrenfestival Rust 2019 Seehof in Rust and Musikverein in Vienna: Alirio Diaz International Guitar Competition 14 April until 18 April 2019 With Anna Likhacheva ,Elena Papandreou, Oscar Ghiglia, Carlo Marchione,Thom Kerstens, Senio Diaz, Gabriel Guillen, Jovan Pesec, Heinz Irmler, Fotis Koutsothodorus, Eurostrings winners and more Keep in touch. 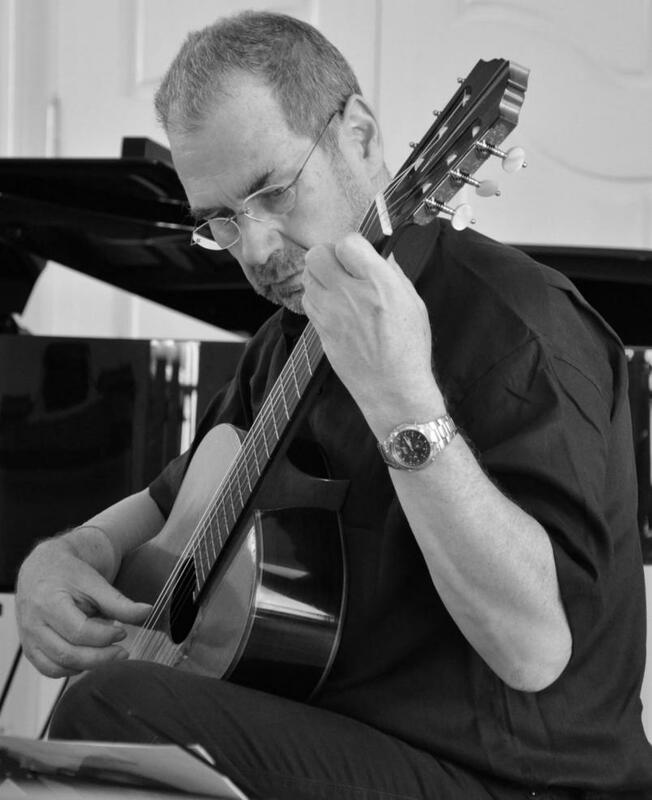 Internationales Gitarrenfestival Rust 2018 Mac Grgic performed hommage.2.T by Jovan Pesec Location Seehof/Rust/Austria This was the first performance of hommage.2.T An extremely modern but very witty paraphrase on "Lagrima" by Francisco Tarrega. 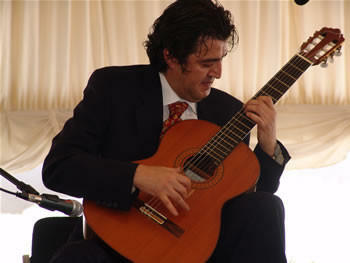 After various highs and lows, the composition ends with the original version of F. Tarrega. 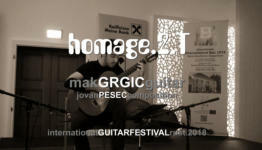 An excellent interpretation of Mak Grgic, acclaimed by the audience. 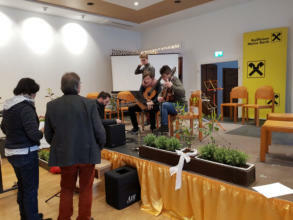 13.03.2018 Internationales Gitarrenfestival Rust 2018 The Guitarfestival Rust 2018 is over! 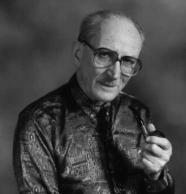 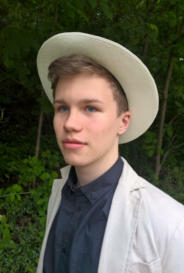 Born in the Slovenian-speak-ing part of Carinthia (Austria), Jovan Pesec studied composition and piano at the Carinthian State Conservatory in Klagenfurt/Austria. 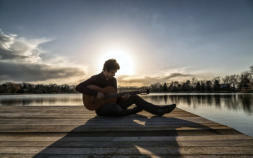 At the same time, he taught himself to play the guitar. 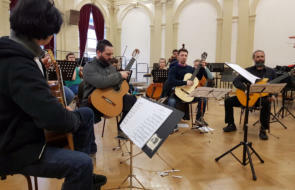 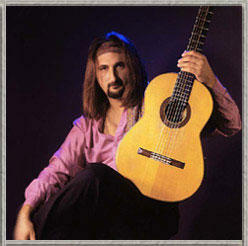 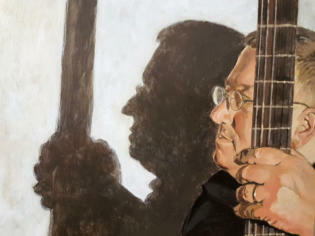 Subsequently, he took part in master classes with Heinz Irmler and Konrad Ragossnig . 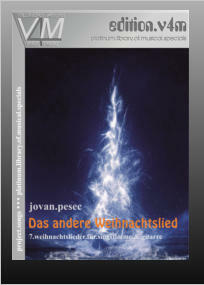 Alongside his musical training, Jovan Pesec also studied industrial and pro-cess engineering at the Technical University of Graz, obtaining both a degree and doctorate. 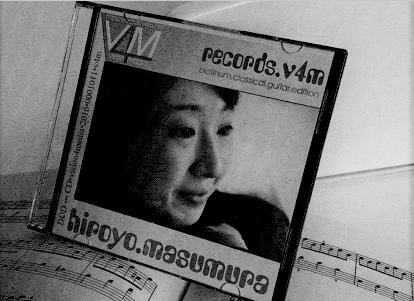 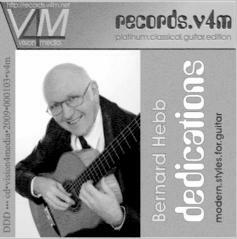 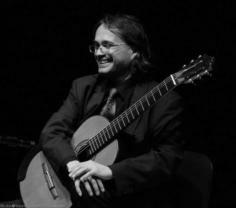 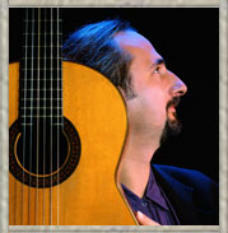 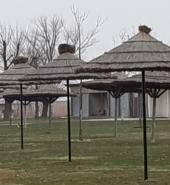 While working for industrial companies, he turned his attention to composing, focusing initially on algorithmic music, the classical guitar, song, flute, cello, orchestra etc. 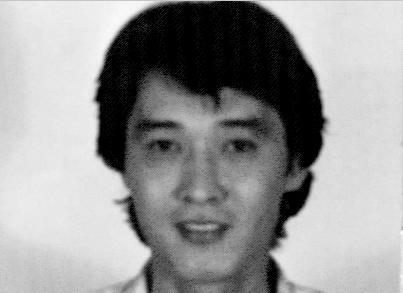 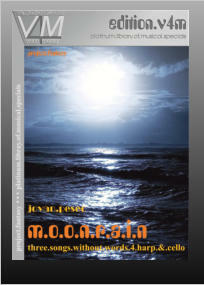 … Whereas the.legend.of.novajor , m.a.n.d.r.a.g.o.r.a , moon.rain , twi.light , etc. 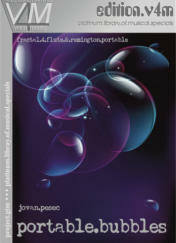 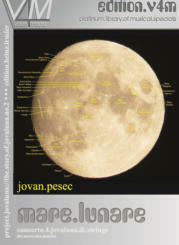 display a neo-romantic style of composition, other compositions by Jovan Pesec, including zarkos.cry , alien.lullaby , v.i.r.u.s , mare.lunare , alira.soy, the.milky.way , einsteins.umbrella.lost.in.space , hommage.2.T , and cat.fight , gilmaranua and the.crab.nebula , break new ground by means of the interaction between computer- aided composition techniques (fractal and genetic algorithms), traditional harmonics and creative experi-mentation with the guitar. 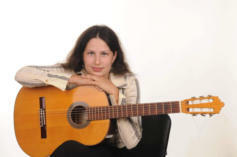 In 2002-2003, Jovan Pesec, together with the German guitar maker Frank-Peter Dietrich, designed the Jovaluna , a double-choired quart guitar, mainly built with Western wood and tuned to the primal tone of the moon (420.837 Hz). 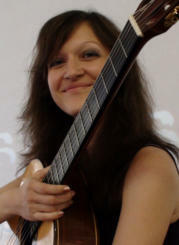 For this instrument, Pesec wrote a series of original compositions dealing with the moon – alira.soy, mare.lunare and the.game – and transcribed 3 Sonatas by Domenico Scarlatti, all of which were compiled under the title: die.geschichte.der.jovaluna (the.story.of.jovaluna) Jovan Pesec composed also a lot of concertos for Flute and Flute & orchestra, e.g. 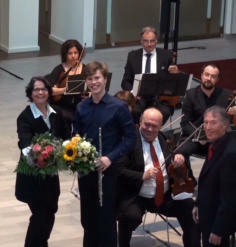 R.E.T.R.O performed with Oskar Marijan (flute) & Ruhrstadt Orchester under Claus Eickhoff. 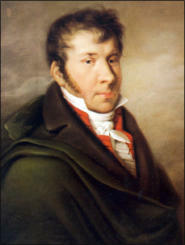 Born in the Slovenian-speak-ing part of Carinthia (Austria), Jovan Pesec studied composition and piano at the Carinthian State Conservatory in Klagenfurt/Austria. At the same time, he taught himself to play the guitar. 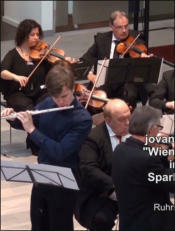 Subsequently, he took part in master classes with Heinz Irmler and Konrad Ragossnig . 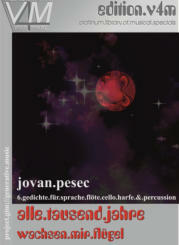 Alongside his musical training, Jovan Pesec also studied industrial and pro-cess engineering at the Technical University of Graz, obtaining both a degree and doctorate. 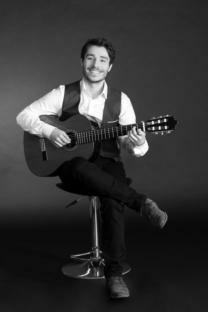 While working for industrial companies, he turned his attention to composing, focusing initially on algorithmic music, the classical guitar, song, flute, cello, orchestra etc. 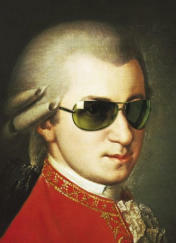 … Whereas the.legend.of.novajor , m.a.n.d.r.a.g.o.r.a , moon.rain , twi.light , etc. 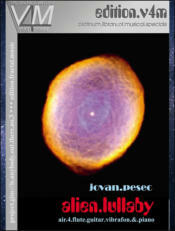 display a neo-romantic style of composition, other compositions by Jovan Pesec, including zarkos.cry , alien.lullaby , v.i.r.u.s , mare.lunare , alira.soy, the.milky.way , einsteins.umbrella.lost.in.space , hommage.2.T , and cat.fight , gilmaranua and the.crab.nebula , break new ground by means of the interaction between computer-aided composition techniques (fractal and genetic algorithms), traditional harmonics and creative experi-mentation with the guitar. 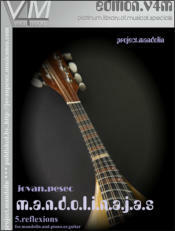 In 2002-2003, Jovan Pesec, together with the German guitar maker Frank-Peter Dietrich, designed the Jovaluna , a double-choired quart guitar, mainly built with Western wood and tuned to the primal tone of the moon (420.837 Hz). 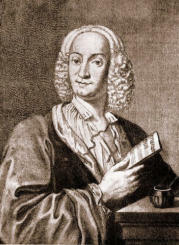 For this instrument, Pesec wrote a series of original compositions dealing with the moon – alira.soy, mare.lunare and the.game – and transcribed 3 Sonatas by Domenico Scarlatti, all of which were compiled under the title: d i e . g e s c h i c h t e . d e r . j o v a l u n a (the.story.of.jovaluna) Jovan Pesec composed also a lot of concertos for Flute and Flute & orchestra, e.g. 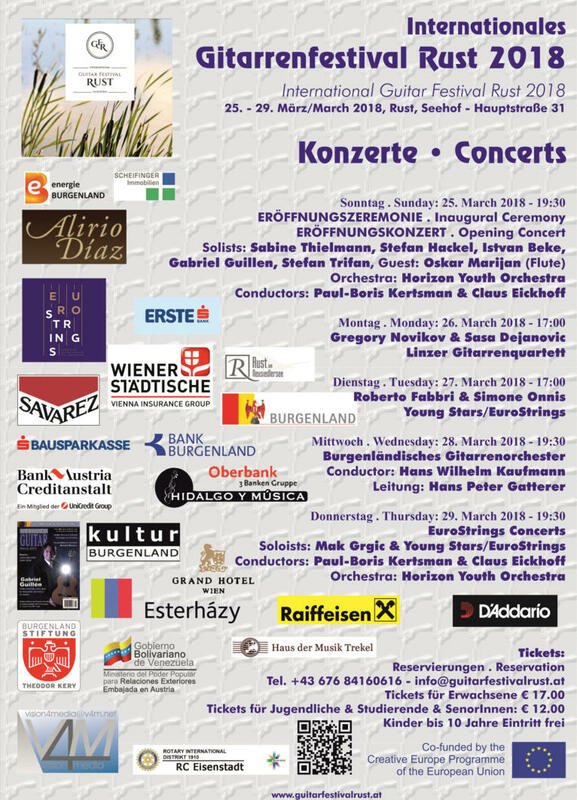 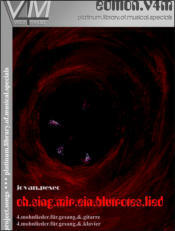 R.E.T.R.O performed with Oskar Marijan (flute) & Ruhrstadt Orchester under Claus Eickhoff. 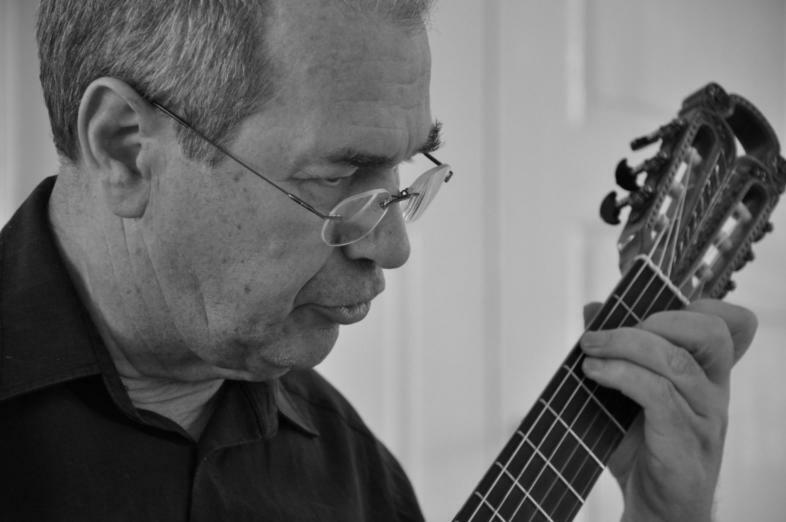 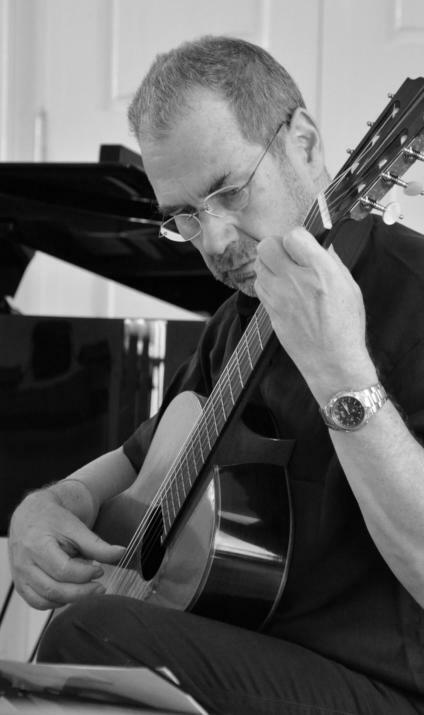 Under the direction of Jovan Pesec, the composition competition of the International Guitar Festival at Rust gives the opportunity for composers for the guitar of any age and nationality to share their work in a competitive and yet supportive culture. 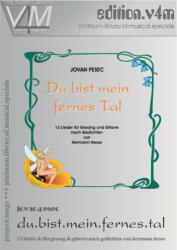 As a highly regarded composer himself, Jovan knows that talent from wherever it comes needs to be nurtured. 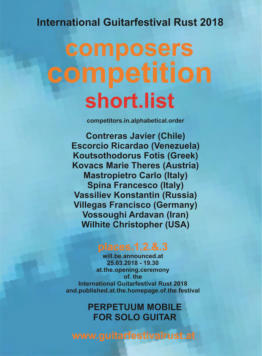 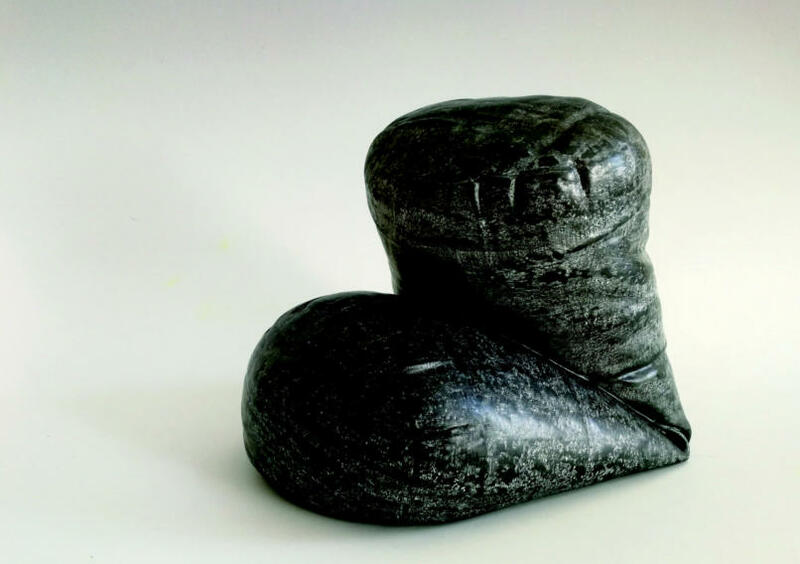 The publication of all the works entered for all participants who take part, gives every competitor the opportunity to learn from their fellow artists and to develop their own skills. 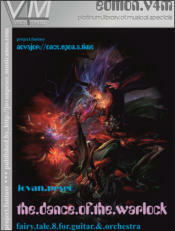 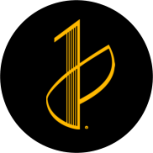 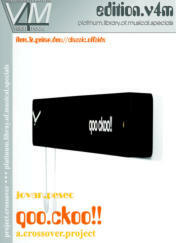 The website jovanpesec.info and jovanpesec.name may contain links to third party websites. 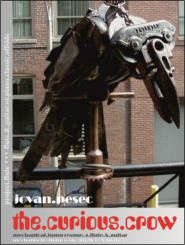 Jovan Pesec is not responsible for the correct functioning, content or availability of these websites. 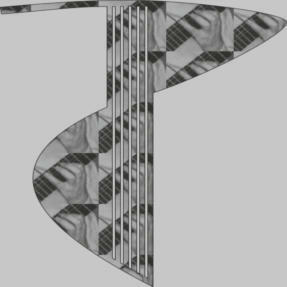 Any liability for this is excluded.